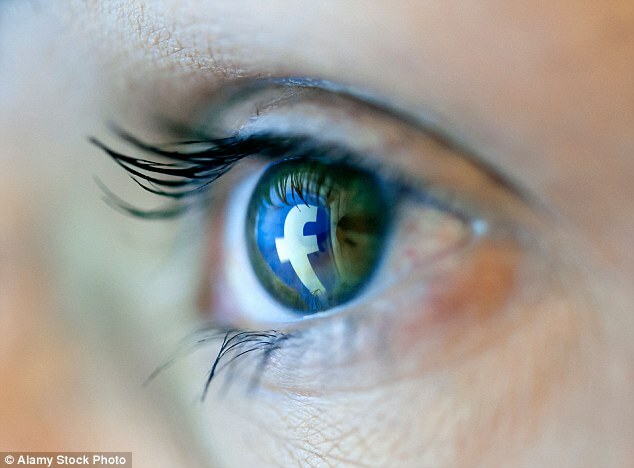 Facebook has long relied on human eyes to monitor the 350 million photos that are uploaded daily. Now, the social media giant is using artificial intelligence to shoulder some of the weight and says the technology has flagged more offensive photos than its human users. Photos deemed offensive include content that is hateful, pornographic or violent and the AI scans every image to determine if they violate Facebook guidelines prior to releasing them on the site. 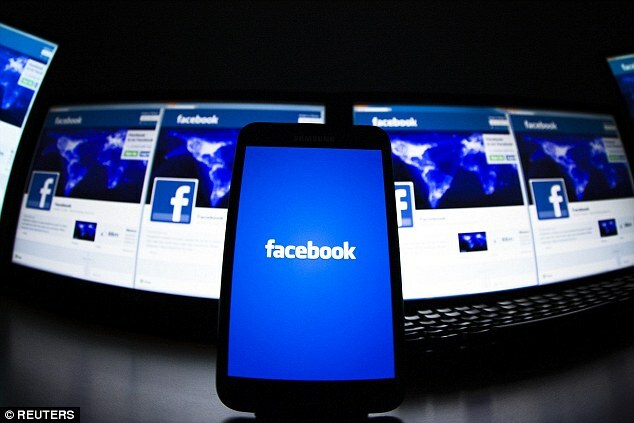 Facebook has used its ad success to invest in artificial intelligence and machine vision, which is currently being used to sniff out offensive content. 'One thing that is interesting is that today we have more offensive photos being reported by AI algorithms than by people. Joaquin Candela, Facebook's director of engineering for applied machine learning told TechCrunch. The moment after someone uploads a photo, Facebook's AI scans it for offensive content. This method allows the technology to pull the image before any human users can get a glimpse of it. This is done with 40 petaflops of computing power that allows the firm to analyze trillions of data samples using billions of parameters. The AI is also used to rank stories in the News Feed and instantly creates closed captions for video ads. And it reads photo contents aloud to users that are visually impaired. Prior to using AI, the firm relied on outside startups like CrowdFlower or outsourcing in the Philippines to scour the site. This process has proved successful, but it seems with the incredible amount of photos appearing on the site some may go unnoticed by human eyes. Also, by the time a user sees the image and flags it for Facebook to review, the offensive content may have already done the damage it was designed to do. Facebook isn't just targeting hateful images, the social media tycoon is researching the meaning of text shared on the platform. Some 400,000 new posts appear every minute and 180 comments are left, so by developing technology that can hunt down hateful speech would be a great achievement for Facebook. Developing an AI that reports offensive content is not just a milestone for Facebook, but it also falls in line with the firm's mission to fight against abuse and the agreement the firm signed this week. They have also agreed to strengthen their partnerships with civil society organisations who often flag content that promotes incitement to violence and hateful conduct. 'The internet is a place for free speech, not hate speech,' said Vera Jourova, the EU commissioner responsible for justice, consumers and gender equality.